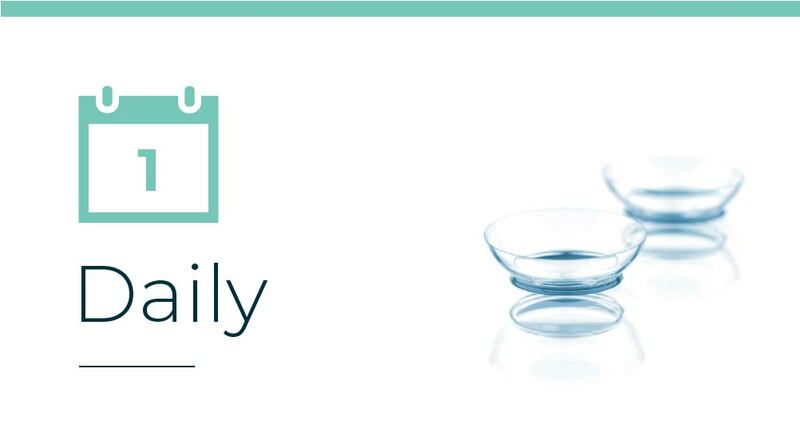 Your helpful guide to successful contact lens wear. What type of contact lens do you have? 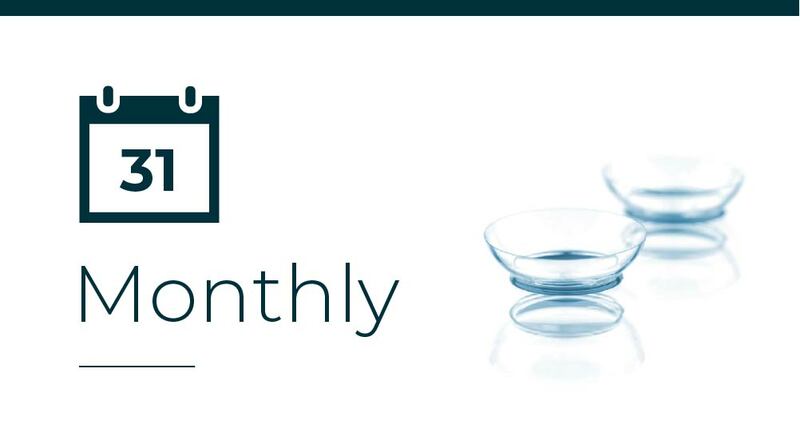 Fresh, new contact lenses every day. Wear, clean, store and re-use for up to one month.